Here are a few facts about Egypt. The country is home to 100 million people, making it the most populous nation in the Middle East and North Africa. Among these numbers, 84% of the people were unbanked in 2018. According to an article hosted on the American Chamber of Commerce in Egypt, commercial banks have largely ignored the masses, preferring to focus on long hanging fruit—fat corporate loans financed by wealthy savings accounts. 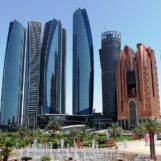 Clunky and lengthy onboarding processes for individual bank accounts, mistrust in banks’ ability to actually steward their money and the impression that banking is forbidden under Islam has cultivated a strong anti-bank sentiment. Banking in Egypt is seen as something for suited businessmen, so there are cultural barriers on top of systematic ones that preclude Egyptians from financial inclusion. However, Egypt’s digital infrastructure is promising. 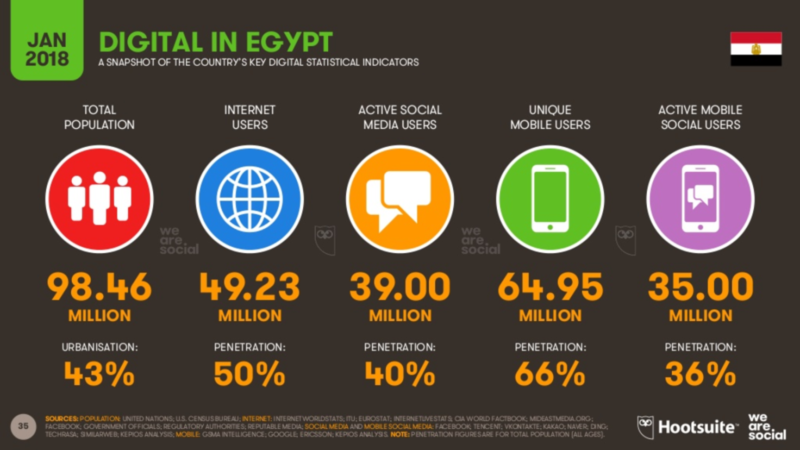 According to the above collection of data by Hootsuite, mobile phones have penetrated 66% of Egypt’s populace, which is already a stark increase from the 40% as mentioned in 2018. On top of that, Egypt actually has much of the important digital infrastructures in place. According to the Ministry of Communications and Information Technology, mobile services in 2018 stood at 104.6% in Q2. 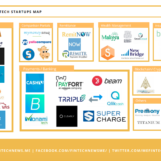 Egypt’s ecosystem is so well-positioned for fintech it almost feels like someone designed it that way; meaning that a fintech boom is only a matter of time for the budding ecosystem. 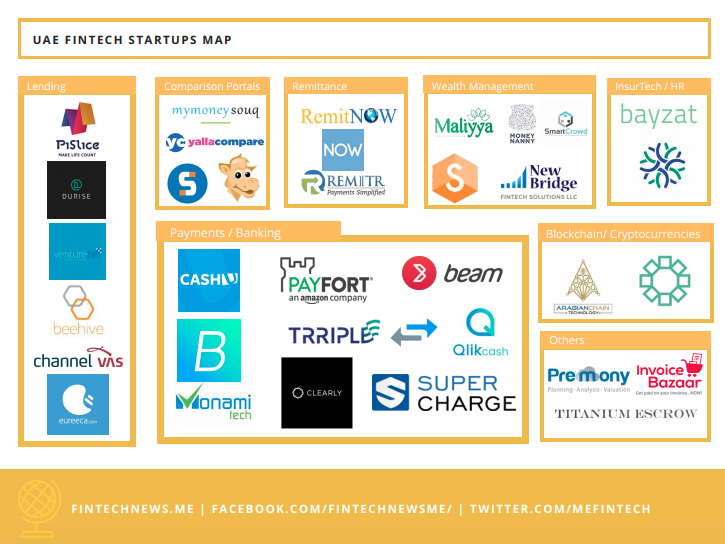 Unsurprisingly, the most crowded segment of Egypt’s fintech is mobile payments, spearheaded of Egypt’s earliest fintech players Fawry which is popularly considered Egypt’s most successful fintech startup. 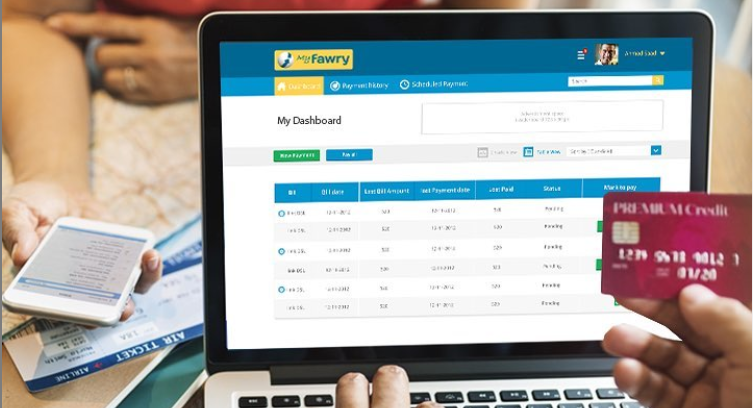 Mobile payment providers in Egypt right now include Fawry, Payfort, Masary, Bee, Accept, PayMob, Vapulus, Payme DoPay, QPay, TPay. Banks are vying for a slice of that same market with launches like Phone Cash (a collaboration that incorporates the National Bank of Egypt and Fawry, among others), Orange Money (Partly run by BNP Paribas), Vodafone Cash, and Flous (also partly by the National Bank of Egypt). Mobile payments were able to gain a foothold thanks to the Central Bank of Egypt (CBE) relaxing its regulations on mobile money in 2016 in a bid to cultivate a cashless society. Which in many ways contributed to 56.3% of adults using mobile payments in Egypt—a notable feat as in e-commerce transactions, seeing as how Egypt is famous for being a cash on delivery nation. Other notable startups in Egypt include Dopay, a cloud-based payroll service that allows digitalised payroll and grants employees a full banking experience without the account. Shekra is a crowdfunding platform, and 7aweshly has an app to help young Egyptians to save money. Feloosy is another personal finance platform for saving money, and MoneyFellows offers credit access to unbanked Egyptians. Aqarfunder is another crowdfunding platform, but geared towards real-estate. There are no shortage of interesting ideas coming from local startups catering their solutions to the unique ecosystem. However, Egypt’s early-stage ecosystem is seemingly not yet too keen on other fintech hot topics: artificial intelligence, digital banking, accounting, retail investment, blockchain and cryptocurrency. 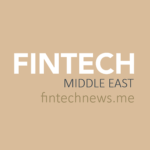 Fintech’s current place in Egypt owes to a financial inclusion drive in 2017 by the World Bank Group and its partners, which selected Egypt as one of the pilot countries for its Financial Inclusion Global Initiative—following a similar goal agreed upon between the Egyptian Financial Supervisory Authority (EFSA) and the governor of the Central Bank of Egypt (CBE). Following Fekretak Sherketak, accelerators and incubators began to take root, like 1864 Accelerator, The GrEEK Campus, Auc Venture Lab, Startupbootcamp and many others. US$28,300 for an equity stake of 4-8%. Most recently, CBE plans to establish an EGP 1 billion innovations support fund to help finance fintech specifically—called the Central Bank’s Financial Technology Unit. Prior to that, Cairo-based Commercial International Bank (CIB) has set up a corporate venture capital firm CVentures to focus on investing in fintech startup companies and next generation financial services platforms. These are some more prominent local examples for investments, but global investors have also turned their eye to the MENA region, which does not preclude Egypt provided that a startup is able to prove its scalability worth. Other investors in Egypt include the Cairo Angels, Seedstars, A15, Algebra Ventures and Alex Angels. Transferring from a mostly cash-based country would help more Egyptians participate in the global economy, and also potentially snuff out corruption, or at the very least make it easier for Egypt’s regulators to catch. More importantly though, fintech provides an opportunity towards higher financial inclusion for Egyptians to not only catch up to the rest of MENA, but also open doors for more profound relationships with leading countries in fintech.